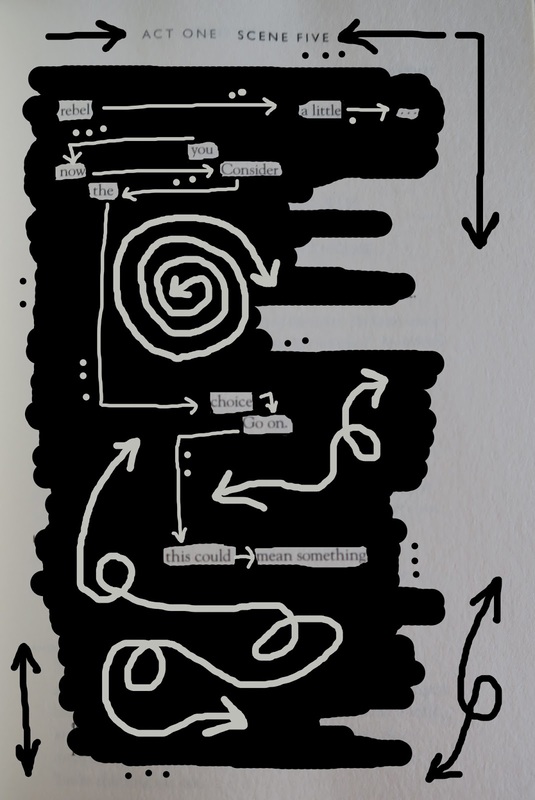 With the start of September and Hogwarts upon us I thought it would be a grand time to flip through Cursed Child and have a couple more tries at blackout poetry! You now consider the choice. 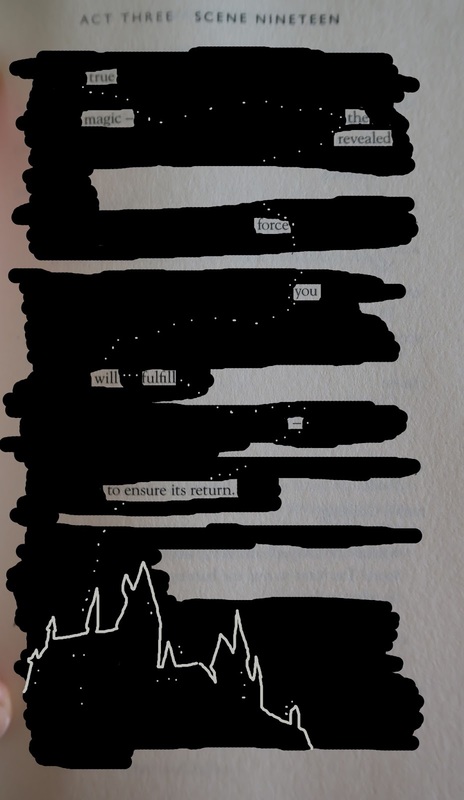 I have wanted to do another few blackout poetry’s for a while now so I finally took the plunge and used cursed child as reference. It was harder this time as there was less text to choose from! 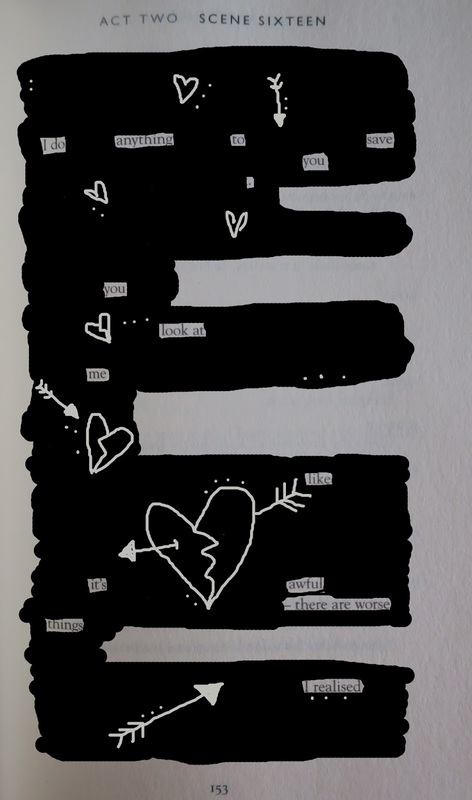 But this is still a fun way to get you creative juices flowing and make your own words from others! I recommend you try it! If you’ve missed my other ones you can see them HERE! Let me know what you think and which one was your favourite!